Resort diving or introductory diving is a popular option for those who want to take a scuba diving trip but have no prior diving experience. The Great Barrier Reef provides outstanding conditions to try a resort dive there is so much to see that you can quite easily forget that you are breathing underwater. An Introductory or resort scuba dive is where one of our professional scuba dive instructors will take you on a hand held scuba dive. 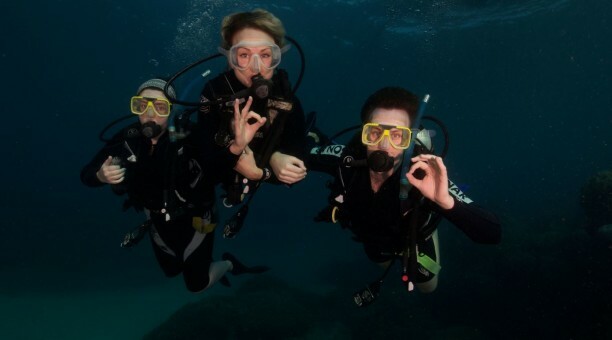 Resort scuba diving is a great way for people to partake in a scuba dive without having to do the open water dive course. You’ll learn to dive quickly and safely with resort diving. However, in order to take these introductory diving courses, you will need to fill out a medical questionnaire to ensure you’re physically able to scuba dive safely. Please make sure you take the time to read our medical information so that you are not disappointed when you arrive at the reef. 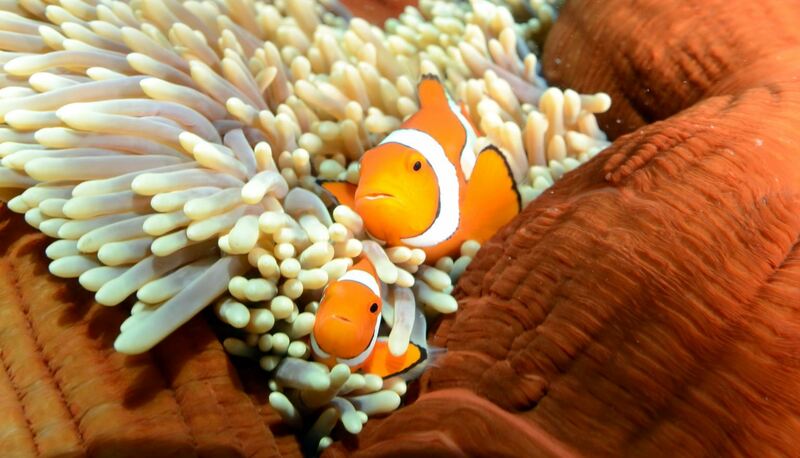 With Reef Encounter, introductory dive courses are available right on the Great Barrier Reef. With the SSI Training Vessel, you’ll learn to scuba dive in shallow and calm lagoons instead of in a swimming pool. Certain health conditions and medications can cause potential risks when scuba diving; therefore, these conditions and medications must be ruled out before you’re able to resort dive.